Damaged or missing teeth? Crowns and bridges may be the perfect solution to restore tooth functionality and self-esteem. 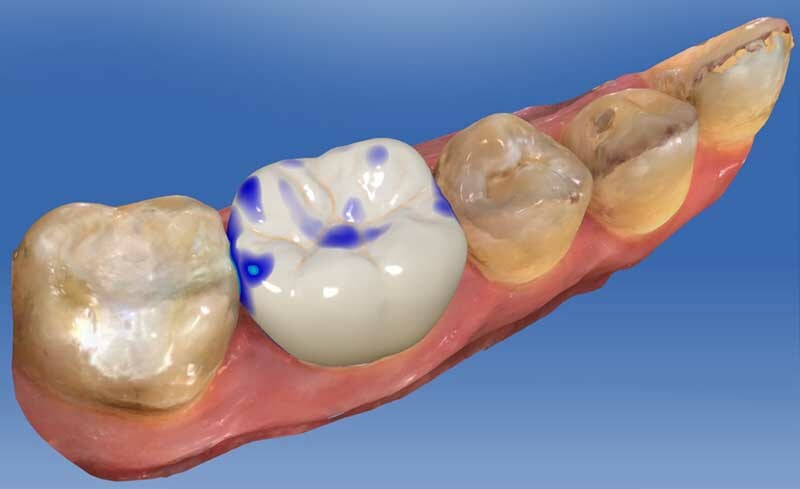 We utilize CEREC CAD/CAM technology to deliver your all-porcelain crowns in just one visit! 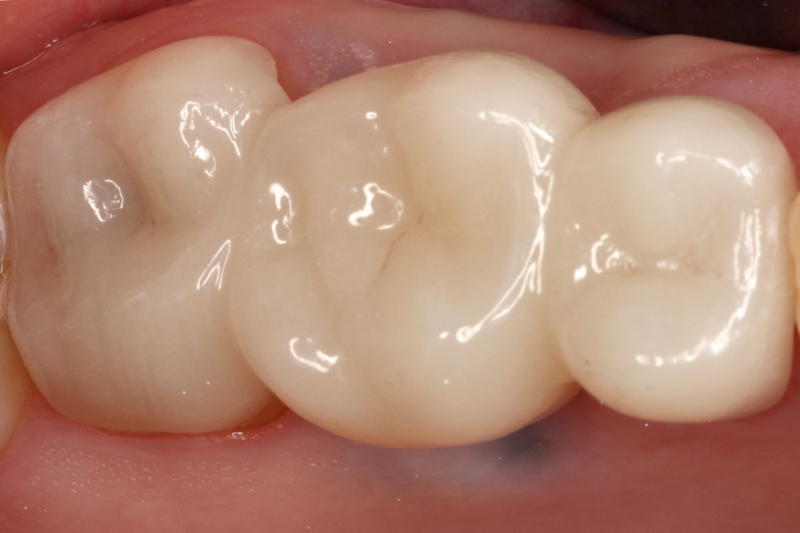 One of the great advantages of CEREC is that you will no longer have to take traditional putty impressions. Using CEREC’s scanner we can digitally capture the tooth preparation and design the crown or bridge to fit perfectly. 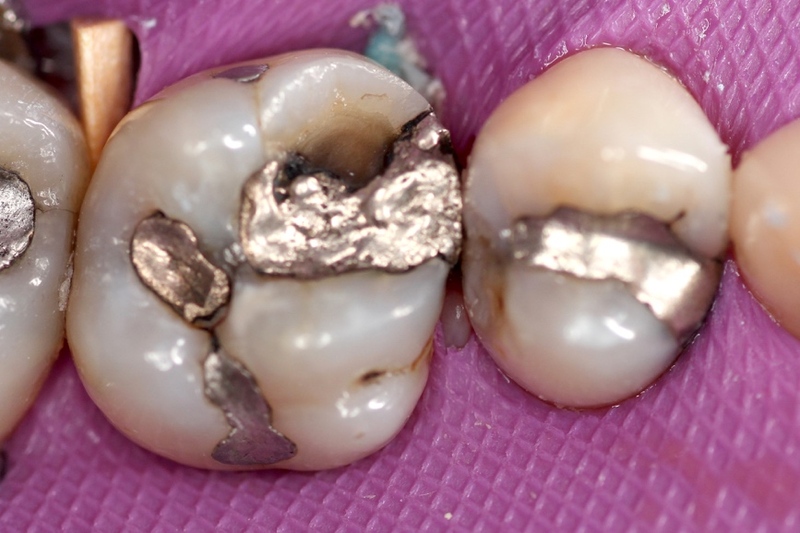 After the design is complete we will use CAM technology to create your crown in about 2 hours. 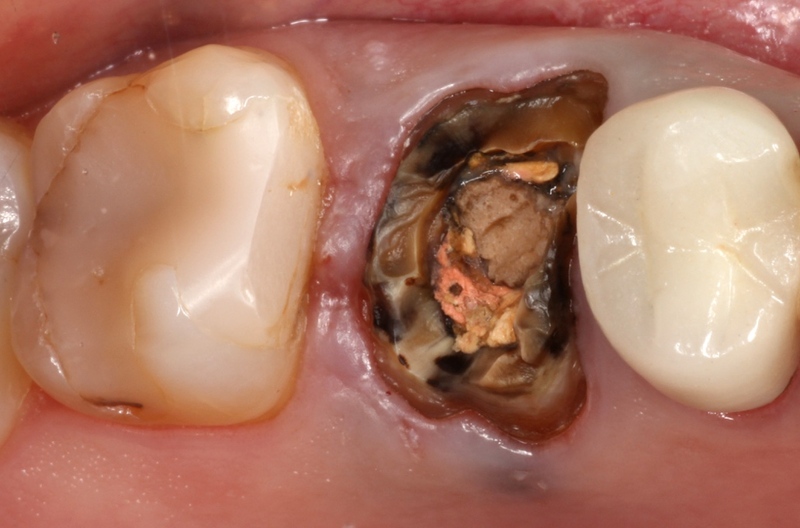 Additionally, a temporary crown is no longer necessary with CEREC technology. This means no more second visits just to have the crown delivered, no more sensitivity due to a poorly fitting temporary crown, and no more unnecessary visits to have the “bite” adjusted. Less visits in the process also means the fewer number of times a patient will have to be numbed. Modern Dental has invested in the most advanced technology to provide the highest level of patient care, comfort, and precision. A bridge may be needed if you are missing one more teeth. A missing tooth is a serious condition and nearby teeth may tilt or drift into the empty space. The teeth in the opposite jaw may also shift up or down toward the space. This can affect your bite and put more stress on your teeth and jaw joints. 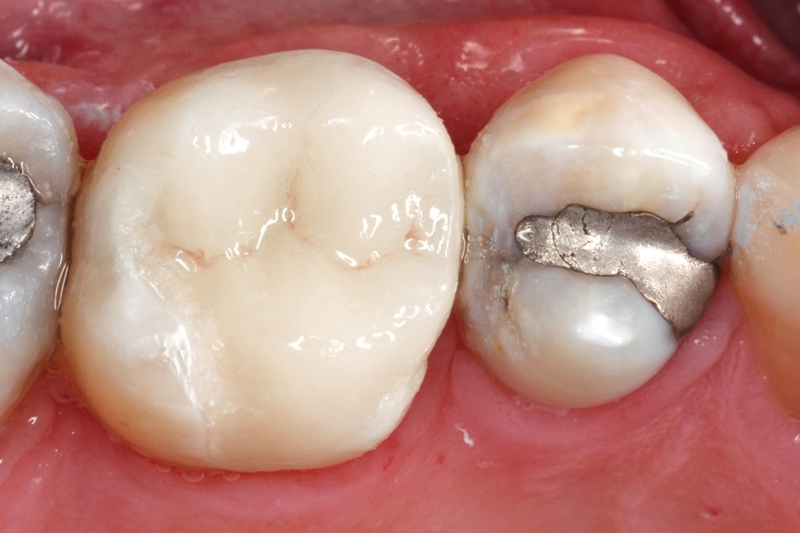 A bridge is completed by preparing the teeth on either side of the gap. Utilizing CEREC CAD/CAM technology we will scan your teeth and begin the design process similar to that of a single dental crown. Once the design is completed we will utilize CAM technology to mill the restoration in-house. Again, all of this can be done with no impressions or temporary bridges.